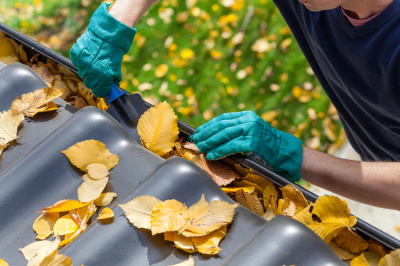 Climbing a ladder to clean your gutters can be stressful, and dangerous! 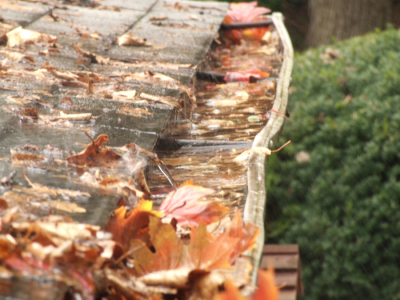 Our technicians are all professional roofers, so they are practiced and capable of cleaning any gutters. 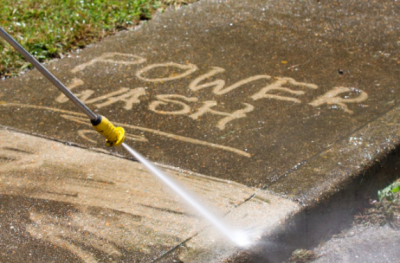 Whether you just need a one time cleaning, or would like to set up bi-annual automatic cleanings, we'll take care of it for you!